Fed up with being controlled by a 8.5 X 0.8 stick? Fed up with paying exorbordent prices for heavily taxed cigarettes? If you have found your way to this website you are already thinking about your smoking habit. Congratulations on making this move! 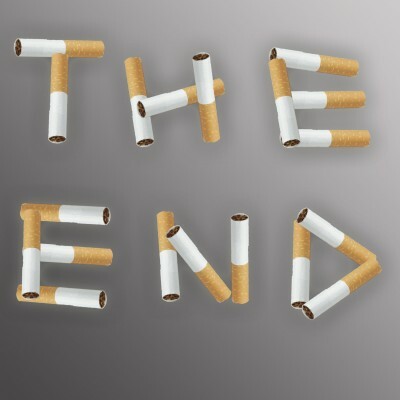 Now you need to consider your level of motivation with becoming a non smoker – why do you want to quit? Are the reasons truly your own? Are You Ready To Experience A New Sense Of Freedom? 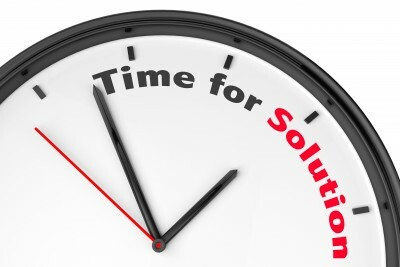 If you have answered ‘yes’ to this question Hypnotherapy may be the answer for you. You may find that a single session is enough to break the smoking habit. If further sessions are needed Hypnotherapy Dunedin also offers a quit smoking package that will take you through a number of steps aimed at dismantling the connections that maintains the habit. Free recordings are included.